From Nicole Amarteiffo’s audacious An African City to Leila Djansi’s progressive 40 & Single (coming soon to Showmax), African TV shows have mastered the art of storytelling and show us a side of Africa we didn’t even know existed. When was the last time you watched an African show? If you paused before answering this or if your mind went totally blank trying to remember that show you watched back in 2016, then this post is for you. 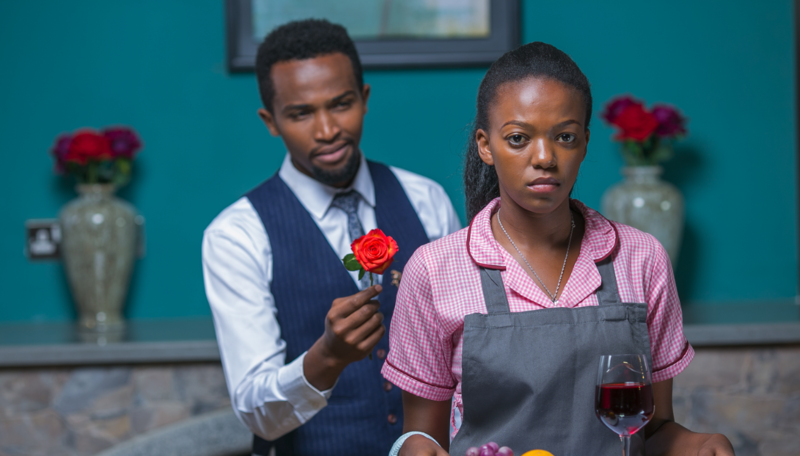 Yep, we are going down the rabbit hole in search of great African shows; here are our top 5 must-watch shows on Showmax right now. 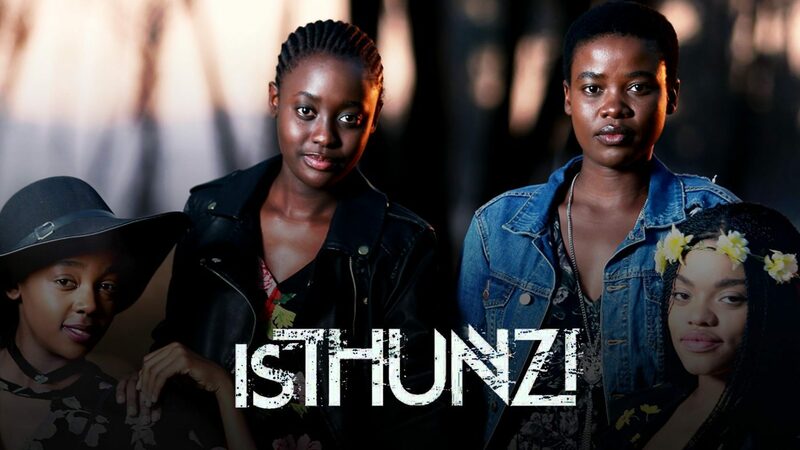 You can also catch Thuso as the strong-willed Ipeleng in MTV Shuga Down South. 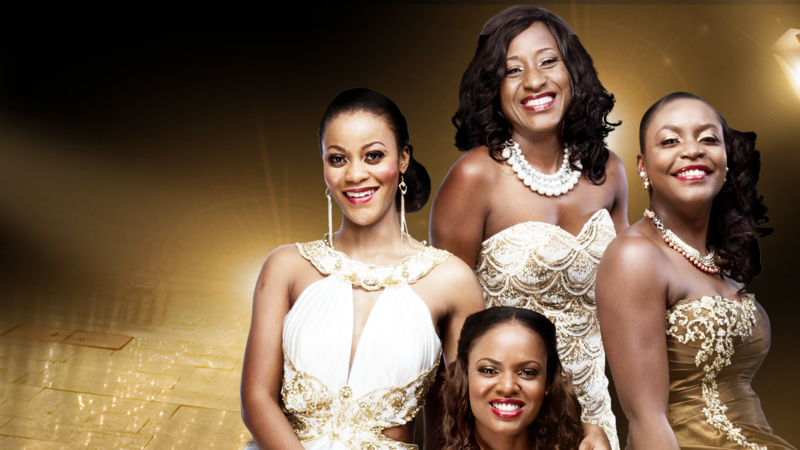 Check out the Showmax series catalogue for more African and international binge-worthy shows.